Jess is a Victoria University graduate,with a Bachelor of Clinical Sciences and a Masters of Health Sciences in Osteopathy. 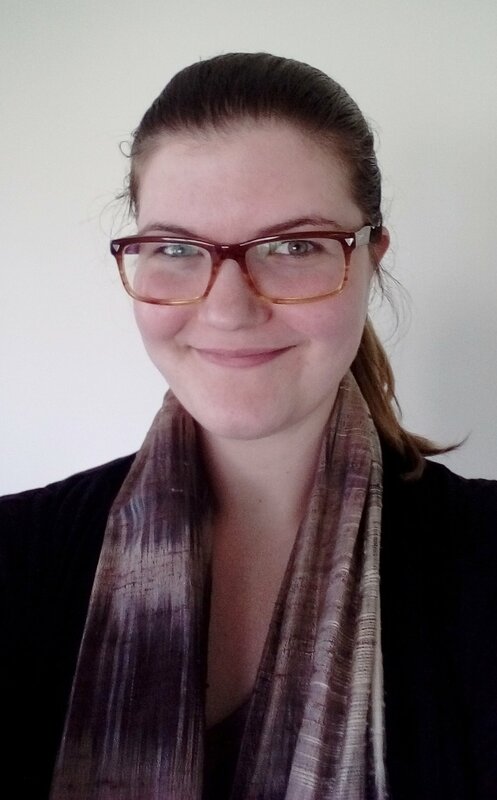 Originally hailing from NSW, Jess has been converted to the Melbourne way of life and moved to Wallan in 2016 with her husband and their very spoiled cats. Jess has always been a "people person" and strives to develop ongoing relationships within her community. When not working Jess has a wide range of interests. She enjoys reading, yoga, computer games, markets, smoking foods, and trying to develop a green thumb. Jess has had many sporting interests over the years. She has been involved with Netball, Tennis, Taekwondo and several Equine pursuits at a local amateur level, as well as having spent two years as a trainer at Oak Park FC. She also worked as a Remedial Massage therapist for three years prior to becoming an Osteopath. Jess treats patients from two years and up, and treats a wide variety of conditions. See the FAQ page for more information.